Jordan is a global crossroads with ties throughout the Middle East, Europe and beyond. Associated with Safwan Moubaydeen law firm, a partner bringing nearly three decades of experience, Dentons represents the diverse national and worldwide interests of Jordanians in a wide range of affairs. From commercial law to corporate finance to intellectual property, Dentons’ Amman associate office advises you on every consideration of doing business in Jordan. 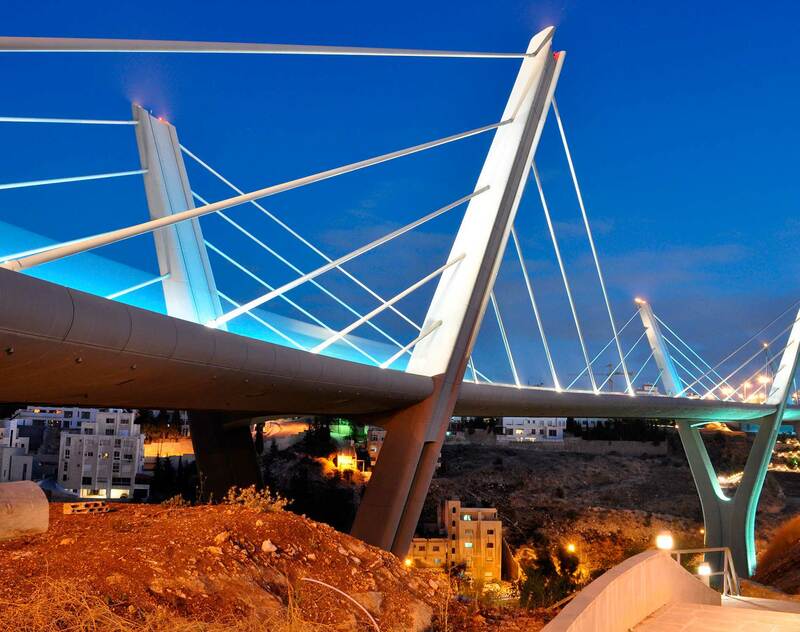 Benefit from our collaborative and disciplined approach, which has also assisted the Jordanian government on public works projects, privatizations and regulatory matters. Combining global reach with the deep local knowledge of Safwan Moubaydeen law firm, our team handles energy industry concerns, dispute management and resolution, arbitration, litigation services and more. For the second consecutive year, Dentons' Litigation and Dispute Resolution Middle East practice has won the Team of the Year award at The Oath Middle East Legal Awards 2016. In the lead-up to the now imminent coming into effect of the General Data Protection Regulation (GDPR) on 25 May 2018, much focus has understandably been on what steps need to be taken to ensure compliance. However, for certain non-EU organisations, an alternative (and possibly more cost- and time-efficient approach) has been to explore what steps can be taken to help avoid falling within the scope of the GDPR altogether. Kelly Tymburski, head of Dentons' Telecoms, Media & Technology (TMT) group in the Middle East region, explores this in some further detail in this article. On 25 May 2018, the General Data Protection Regulation (GDPR) is due to come into effect across European Union (EU) member states. The intent of the GDPR is to replace the current European data protection framework as set out in the European Data Protection Directive (95/46/EC) (Directive) and be implemented into the national data protection laws of the EU member states. Dentons has been awarded "Best Law Firm" for Oman, Jordan and Kuwait at the 10th annual emeafinance Middle East Banking Awards 2017 presented in Dubai on 28 February. The awards highlight the best commercial, Islamic, investment and private banks across the Middle East, as well as brokers, asset managers and law firms. Dentons' Middle East Banking and Finance team has continued to receive recognition for its outstanding work in the region, having recently received five deal of the year awards, and being awarded Best Law Firm for our practices' in Oman and Jordan. To celebrate its 35th anniversary in the Sultanate of Oman, Dentons hosted a client reception on 9 November 2016. The private event was held at The Chedi Hotel, Beach Restaurant in Muscat and was attended by clients, partners and fee earners from across Dentons' global network.